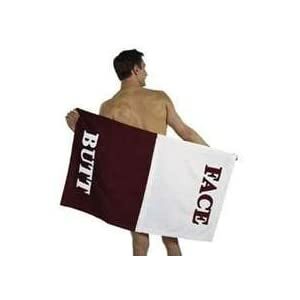 -- Ends the confusion of which side to use! Each side is clearly marked! -- Hot on the heels of our Vintage Batman release comes the full Batman x MIMOBOT collection with a brand-new Batman design! Boasting the signature blue and grey of his recent comic book appearances, Batman MIMOBOT is here to protect Gotham and your important data. 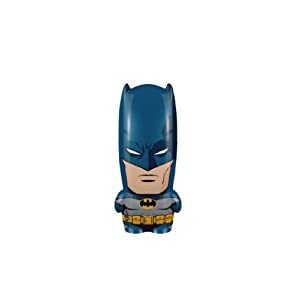 Each flash drive has a 4GB capacity and come preloaded with exclusive Batman mimoBot content like mimoByte sound software, and the mimoDesk personalization suite of icons, avatars, wallpapers, and screensavers! Choose from Batman, Joker, Catwoman, and Robin.